Rank Tracker – allows you to perform high level keywords research, track the rankings of your website as well as generate actionable reports. 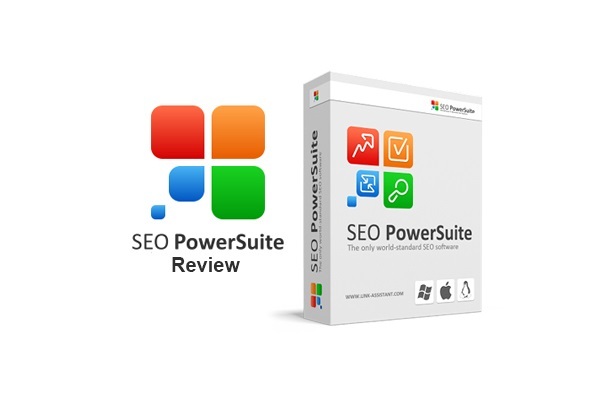 Website Auditor – analyzes website structures and their content and generates an easy-to-execute SEO optimization report. SEO SpyGlass – allows you to find competitor backlinks and helps you form your own link building strategy based on that data. LinkAssistant – manages backlinks including building link directories and establishing link partnerships. 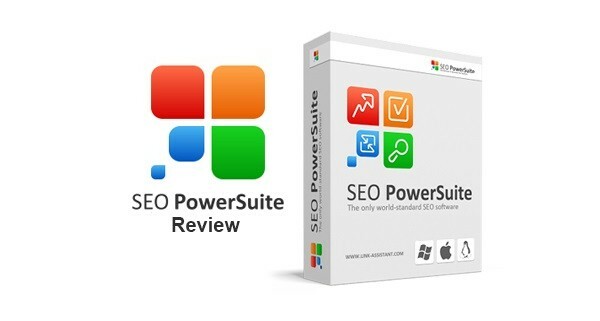 Basically, SEO PowerSuite contains everything you need to get your website(s) to top position by analyzing your competition, targeting profitable keywords and then executing the strategy generated for you by the aforementioned tools. Simple as that.